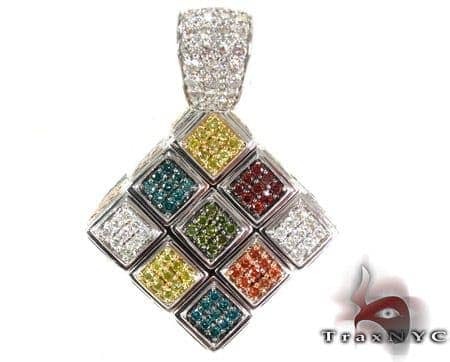 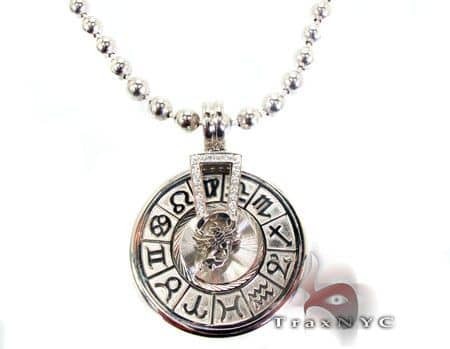 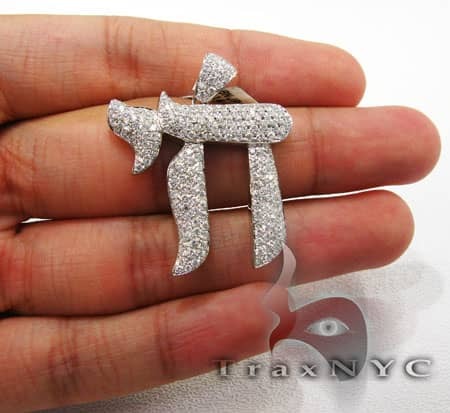 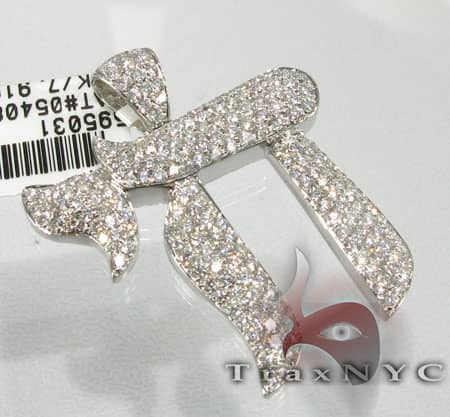 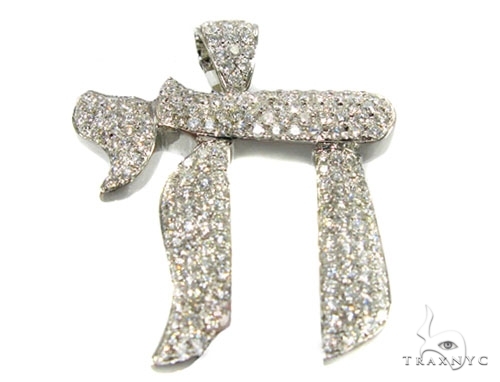 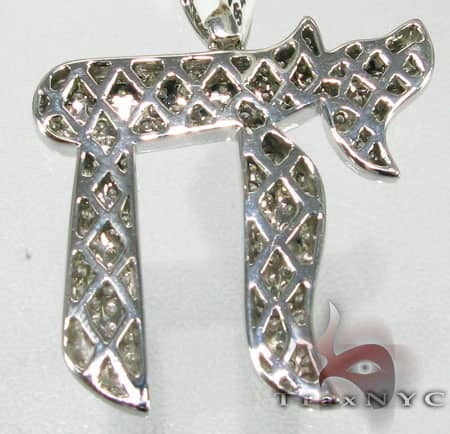 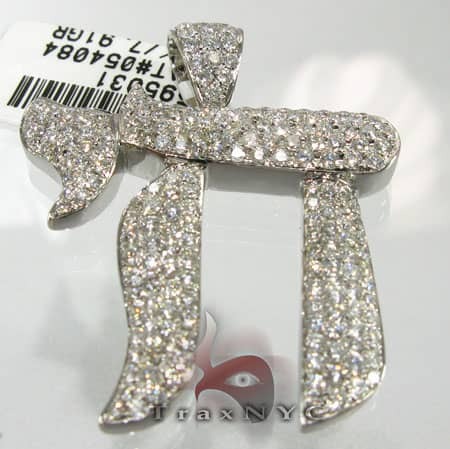 Chai Pendant or Life in Hebrew is a fabulous Diamond Pendant that is only available here at TraxNYC. 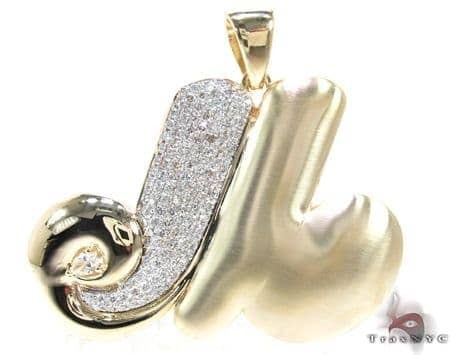 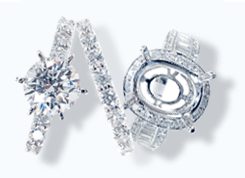 This Diamond Pendant features 2.90 carats of diamonds that are Round Cut and set into a Prong setting. 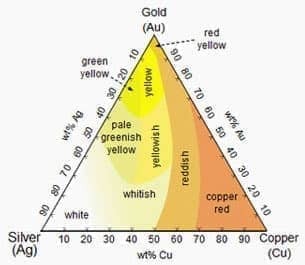 The color of the stones is G-H and the clarity is SI1. 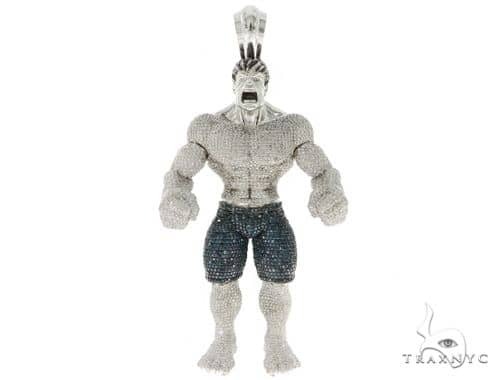 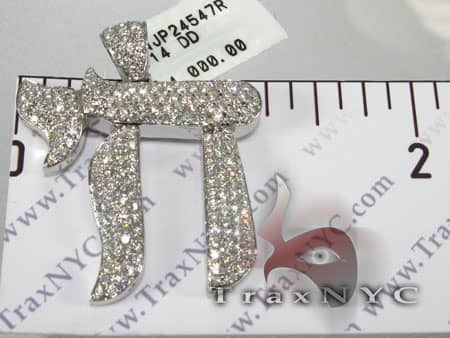 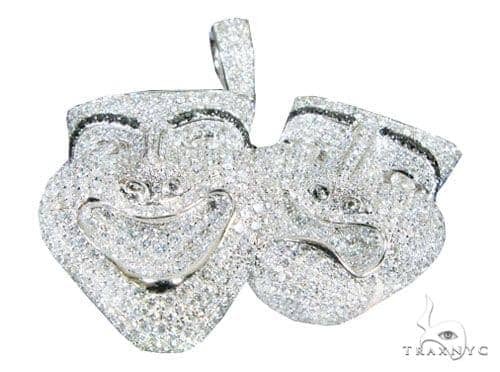 This piece is made of 14k Solid White Gold. 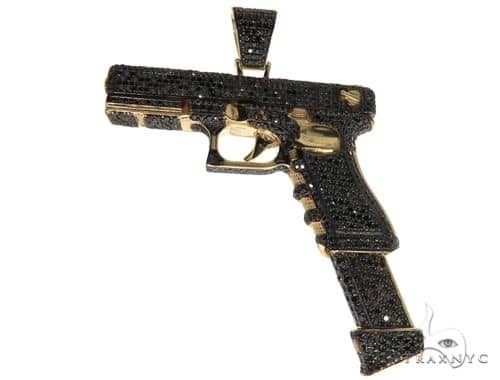 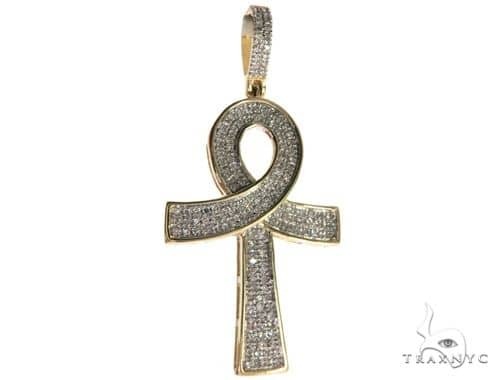 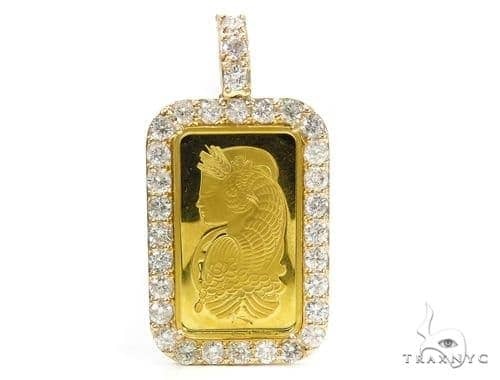 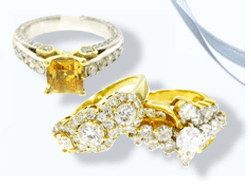 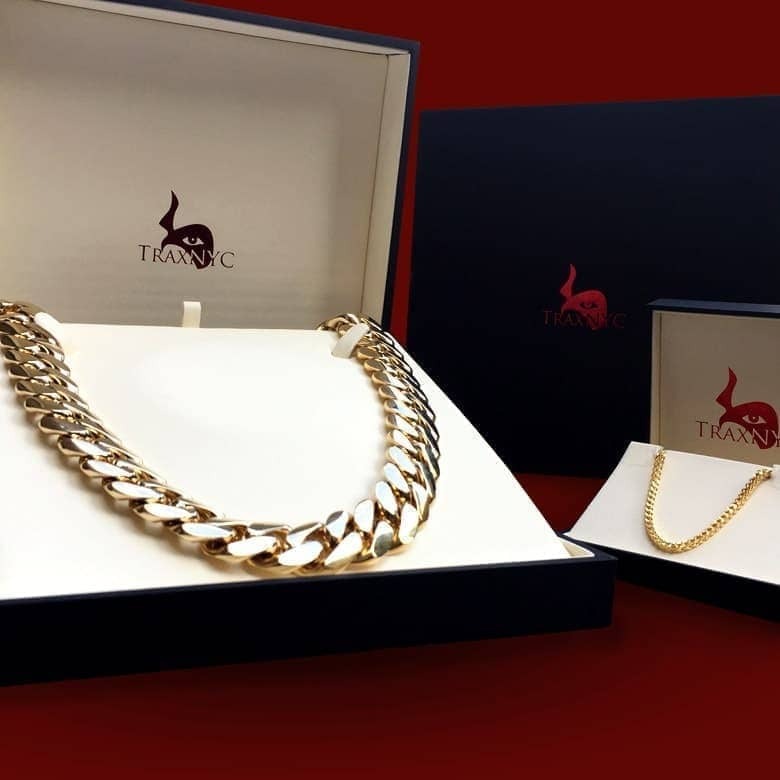 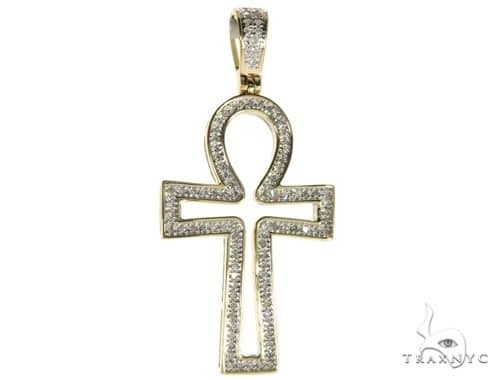 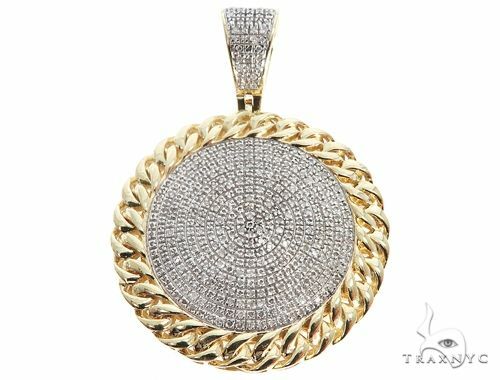 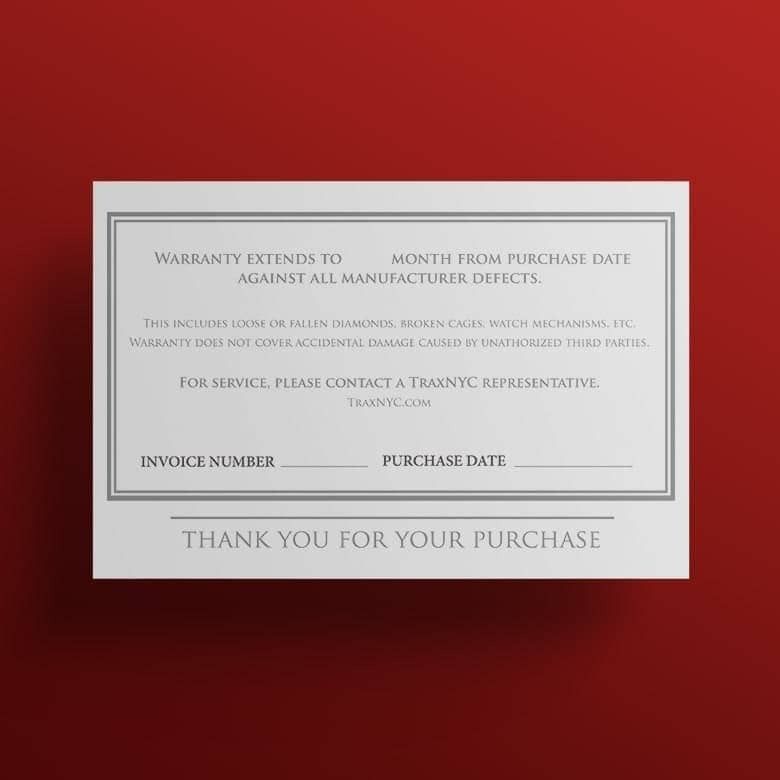 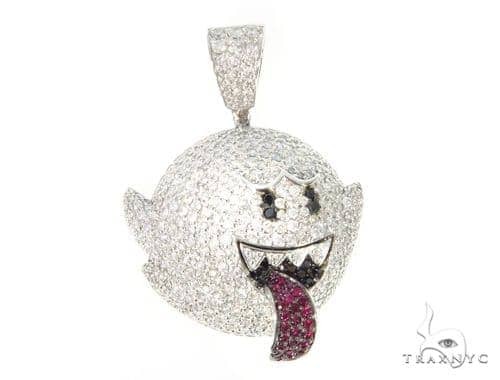 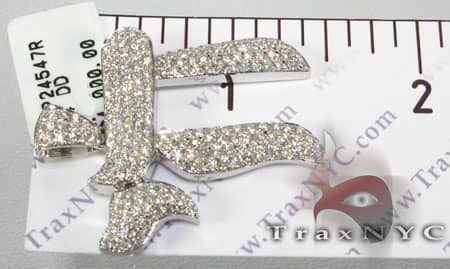 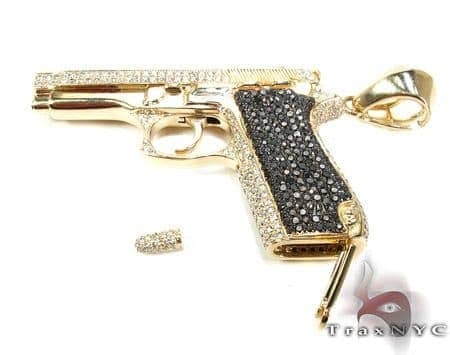 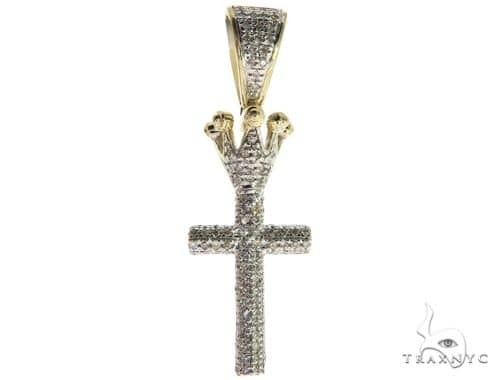 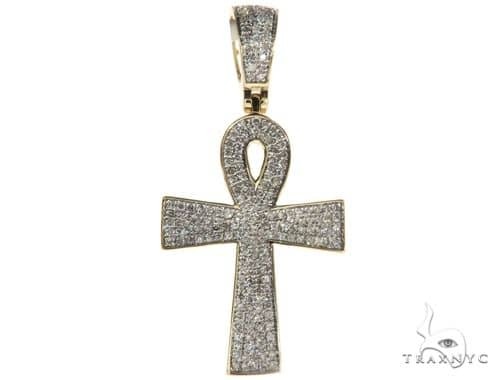 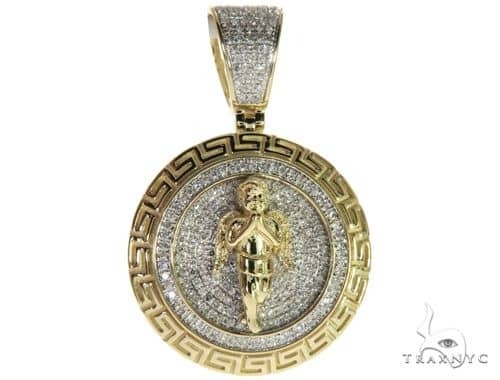 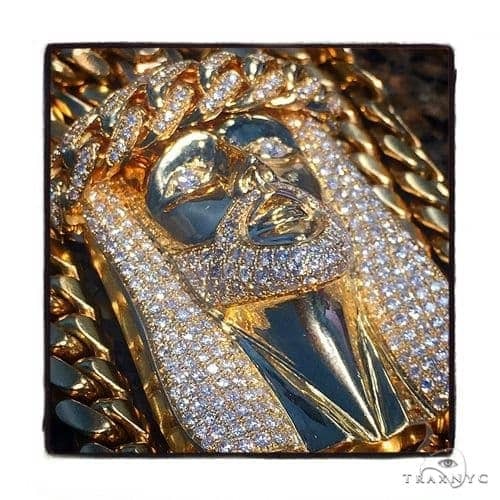 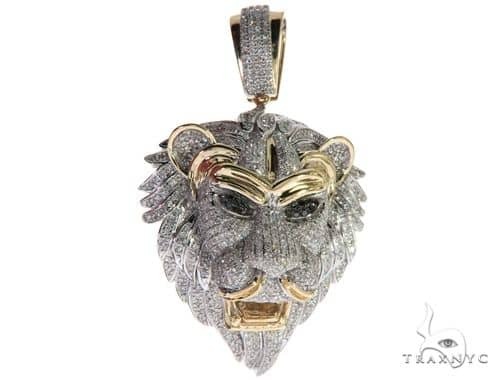 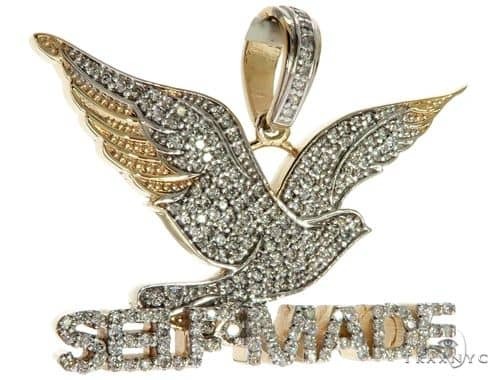 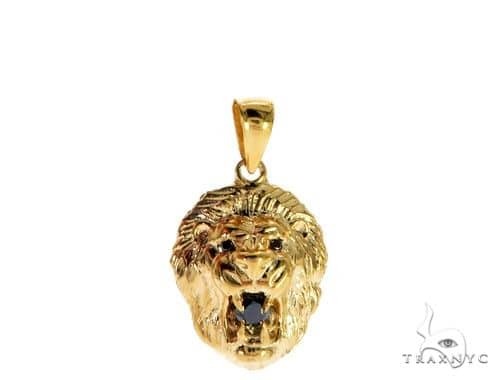 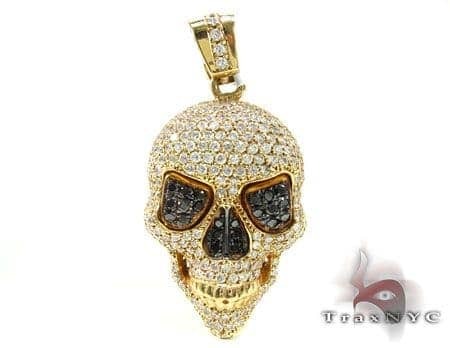 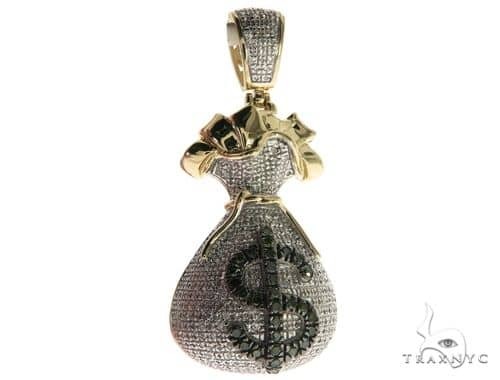 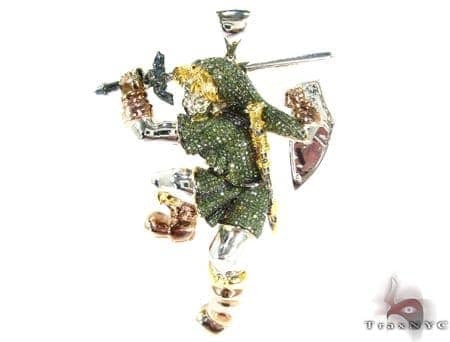 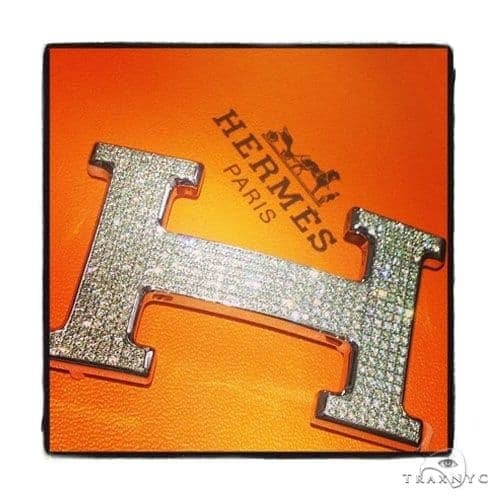 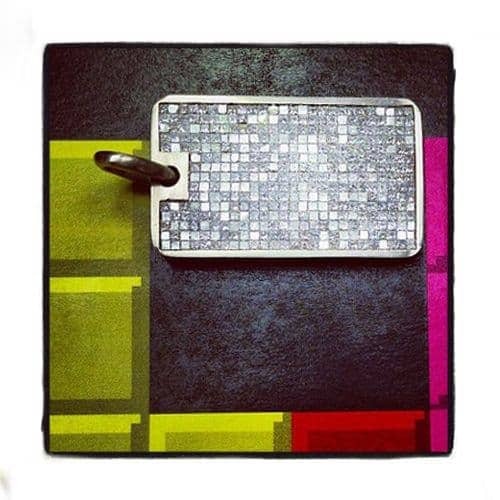 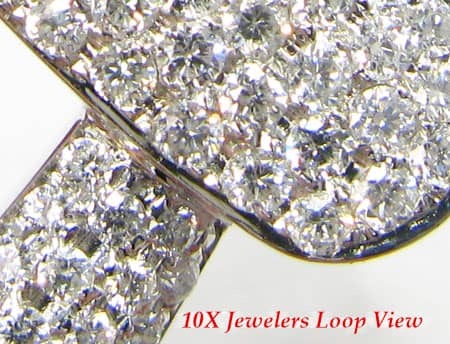 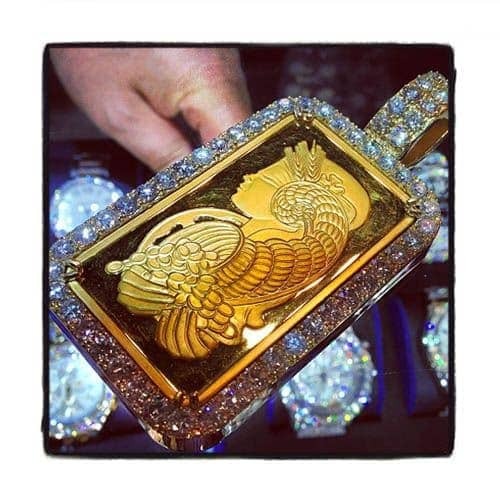 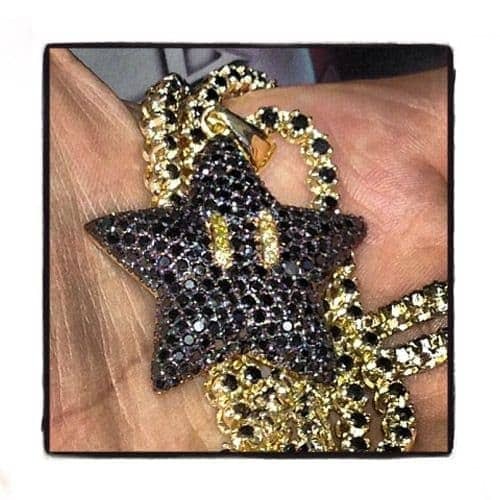 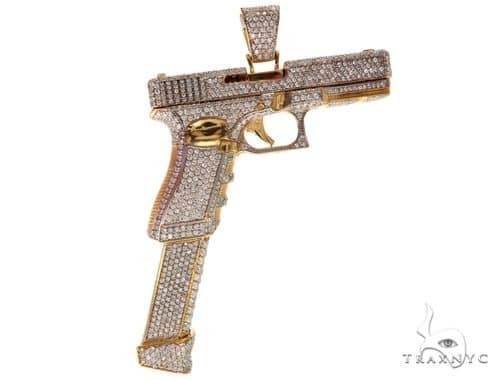 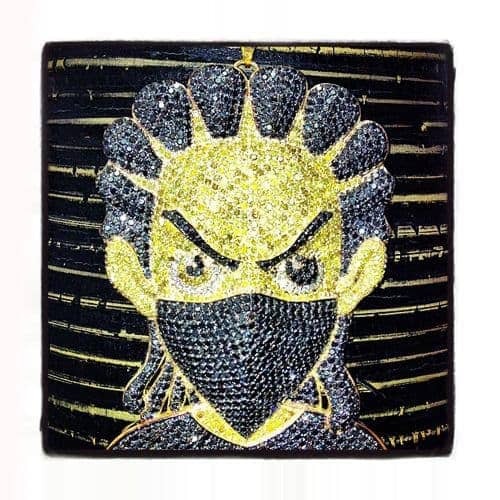 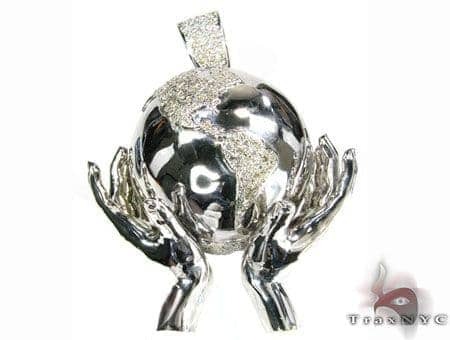 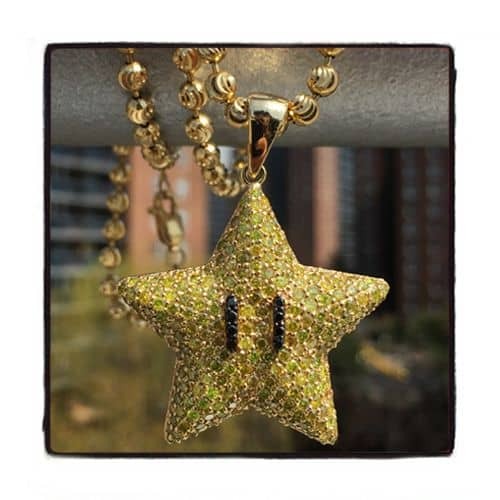 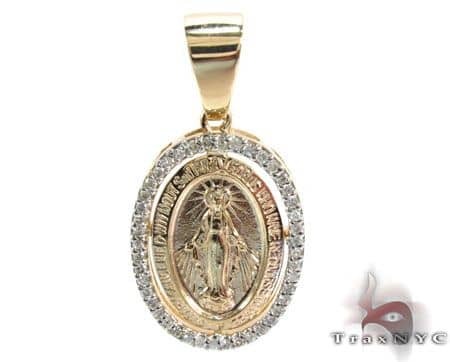 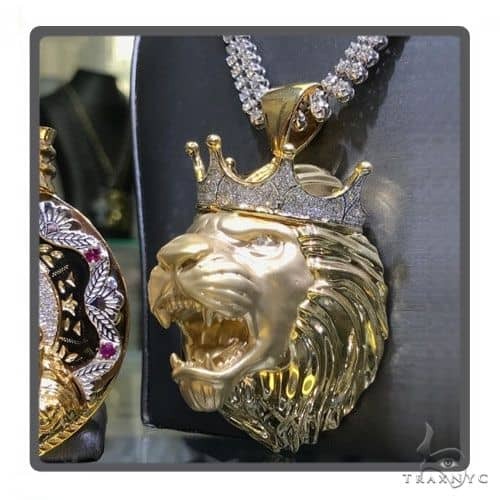 This piece is perfect for any individual who enjoys flash jewelry and likes to stand out without spending a fortune and getting burned at the retail stores. 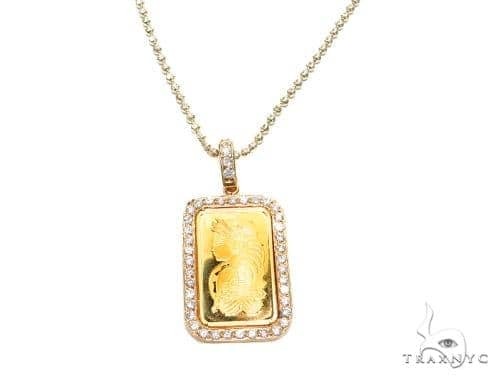 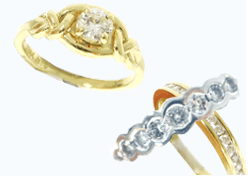 This wonderful piece is also available in a smaller size and contains Pink Diamonds. 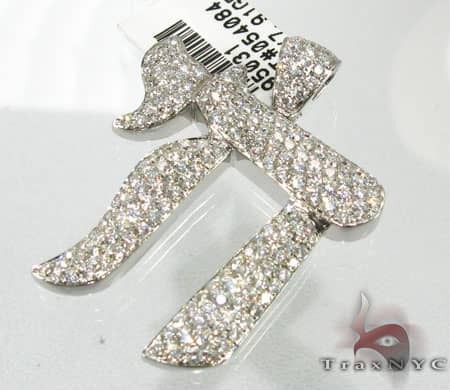 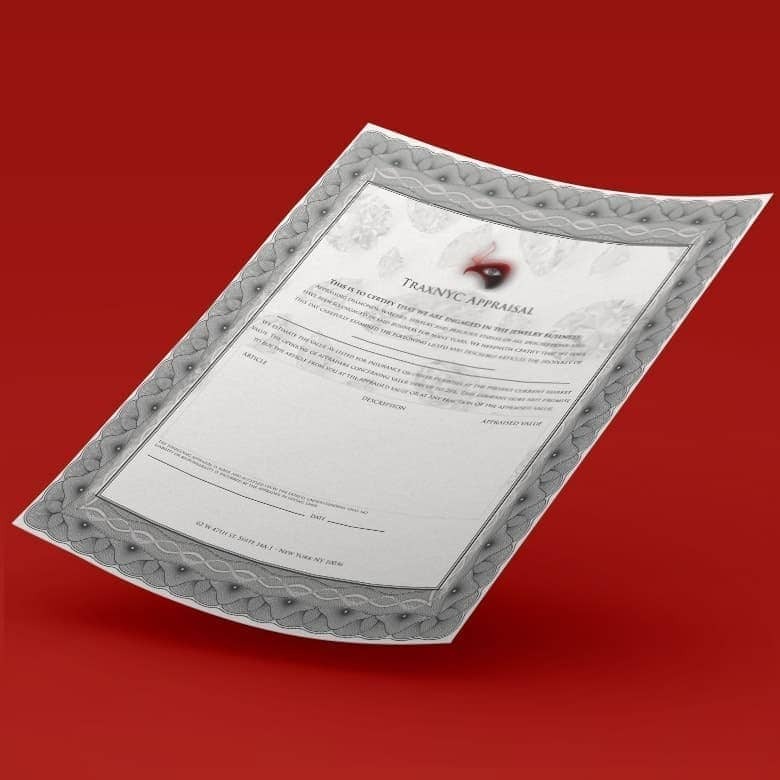 Do not hesitate to purchase this superb item.